June 2011. 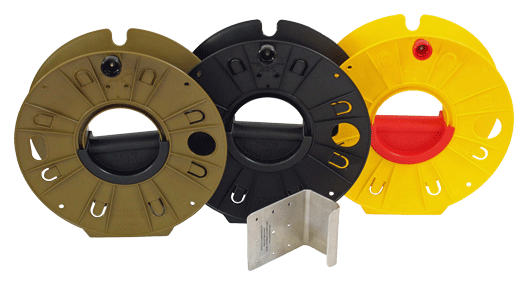 The Australian Army Combat Engineers have taken 2 prototype Ruslyn Pack Reels on excersize to evaluate functionality. 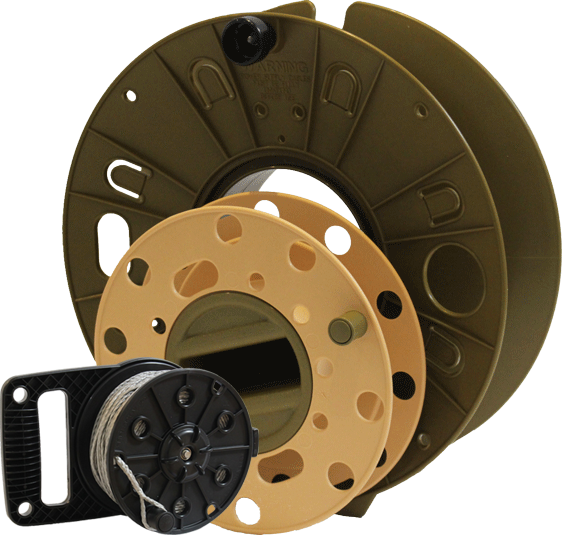 This unique small and lightweight pack reel is used for handling Hook & Line, Detonator Cord, Firing cable and Don 10. 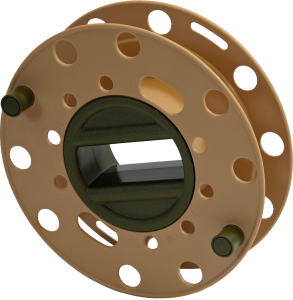 The Ruslyn pack Reel is specifically designed to overcome certain problems being experienced by operational defence personnel in Army, Navy and Air Force.